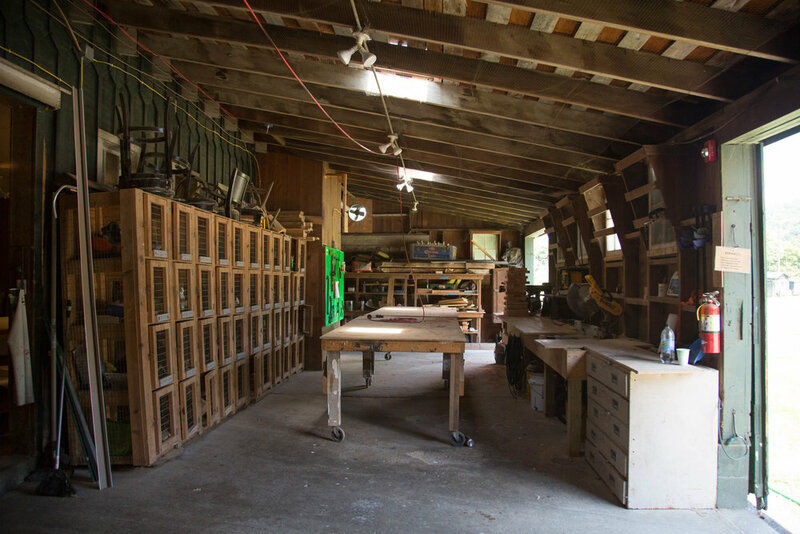 All our residents get free, 24/7 access to our wood shop. Located at the far end of the Luther Barn, it’s managed by Adam and Lauren of Ghost of a Dream. They’re friendly — residents are encouraged to stop by and talk through project ideas.